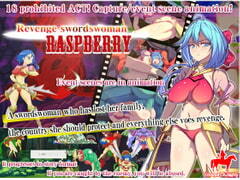 Revenge of a swordswoman that starts when she loses her family and the country she needs to protect. Abuse, Ryona, animation, action game. War with demons starts. Take back the Altein Empire from evil uncle Korekio! An RPG with 4 endings, 40+ base illustrations!